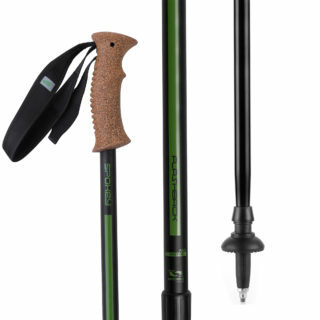 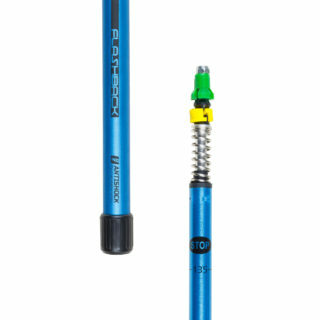 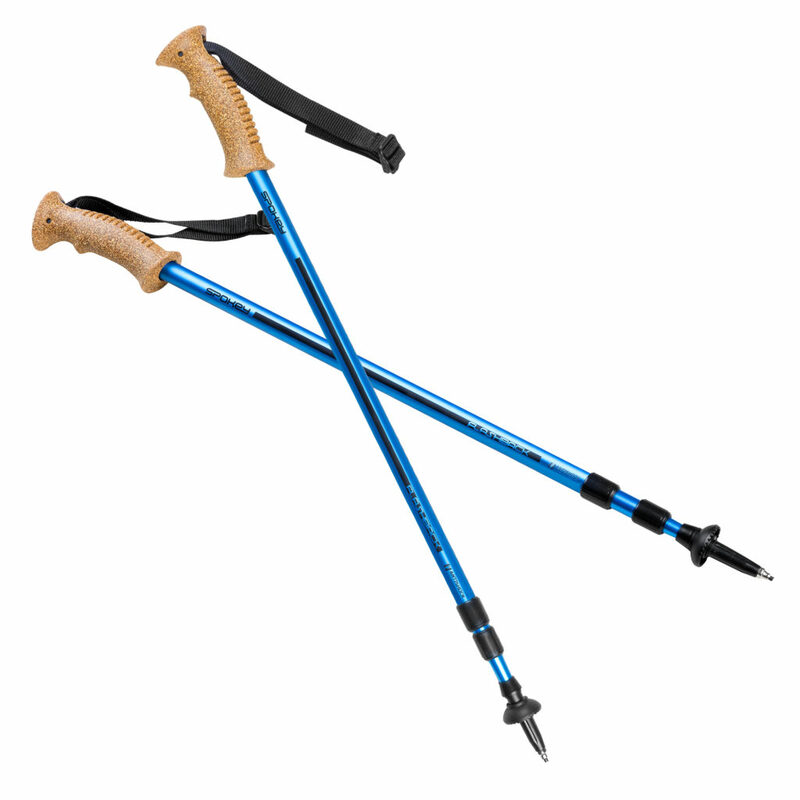 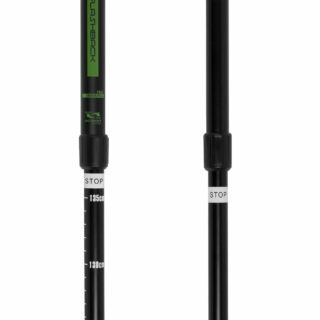 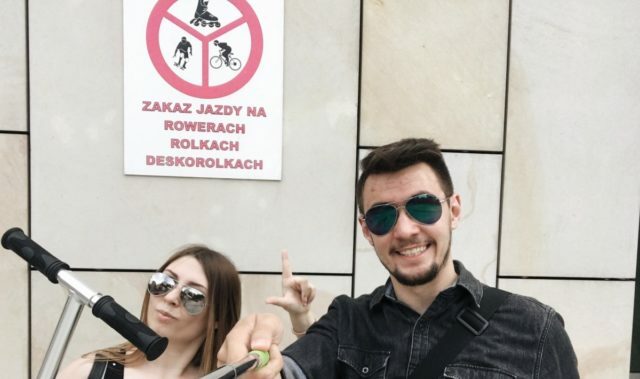 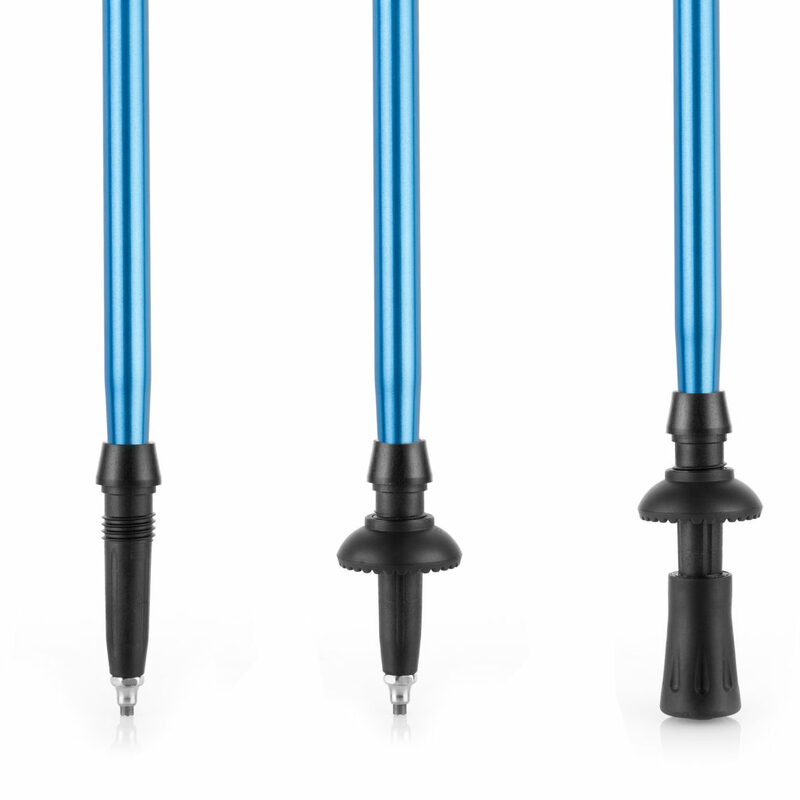 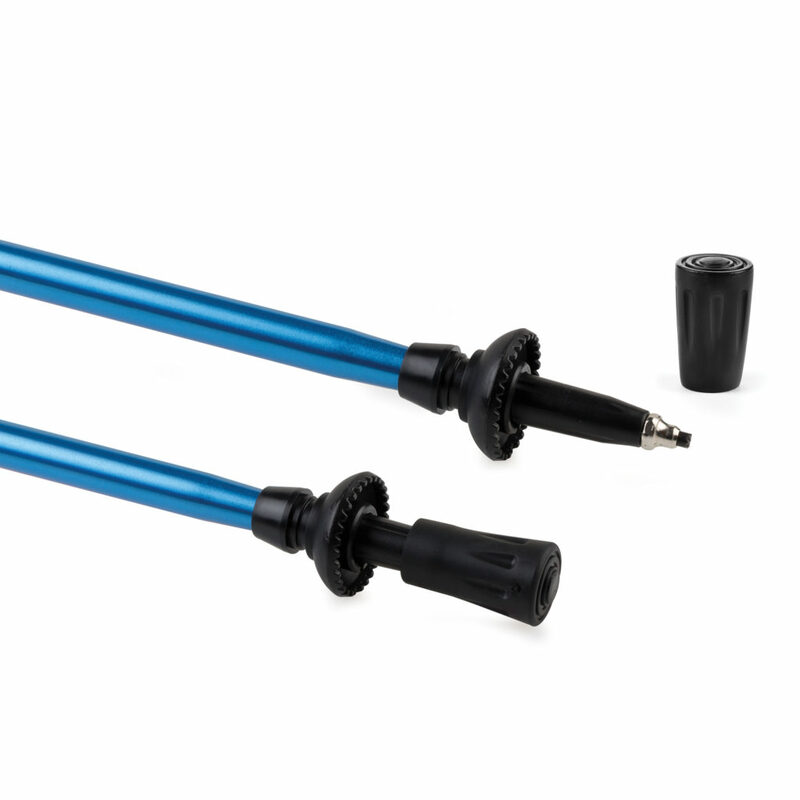 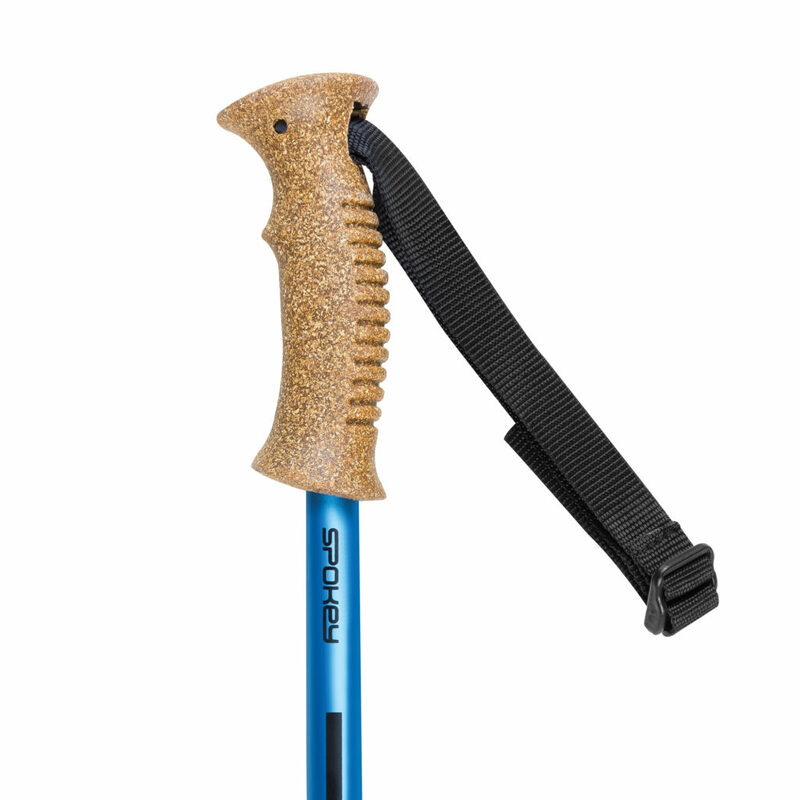 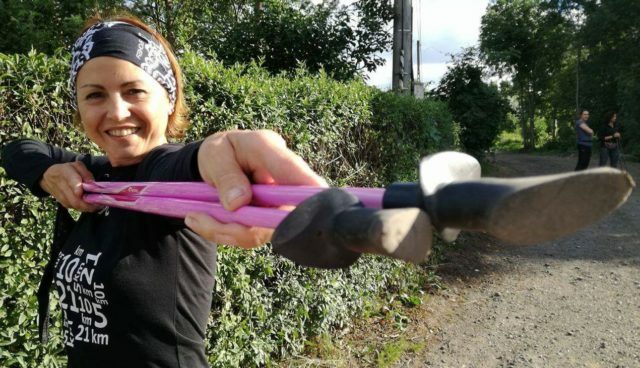 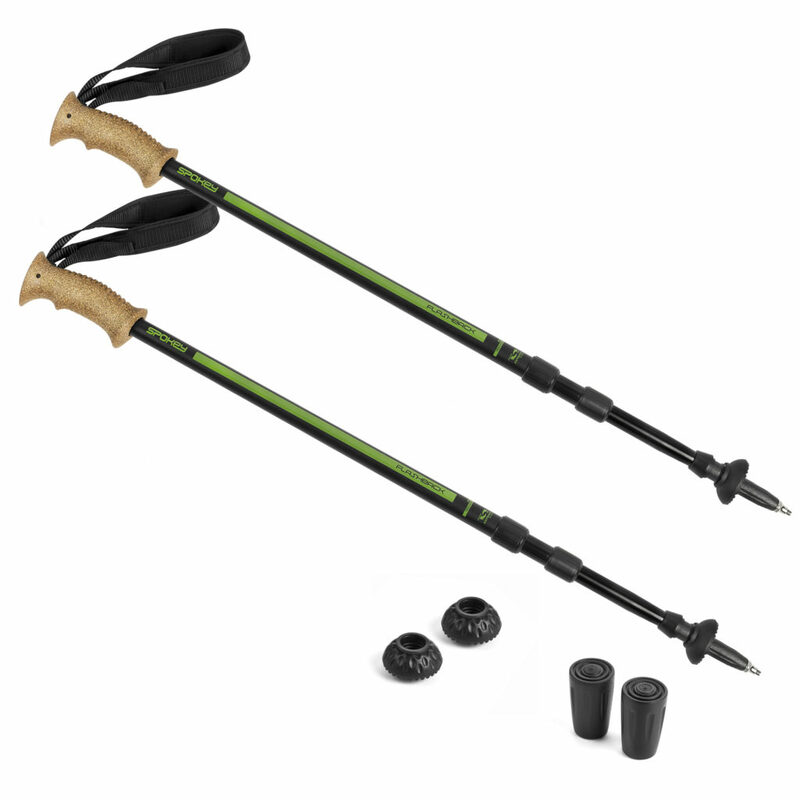 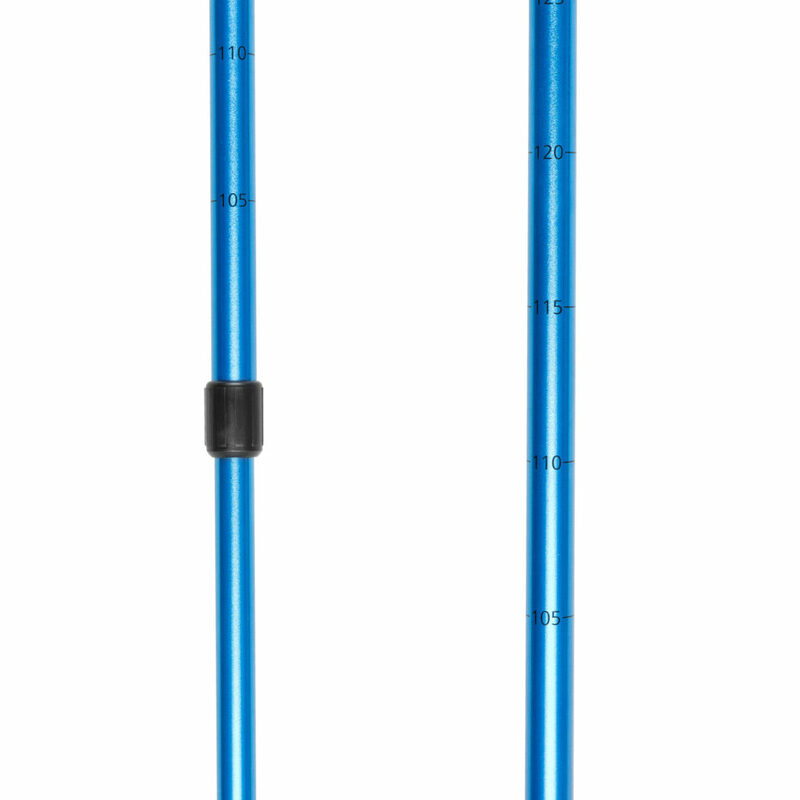 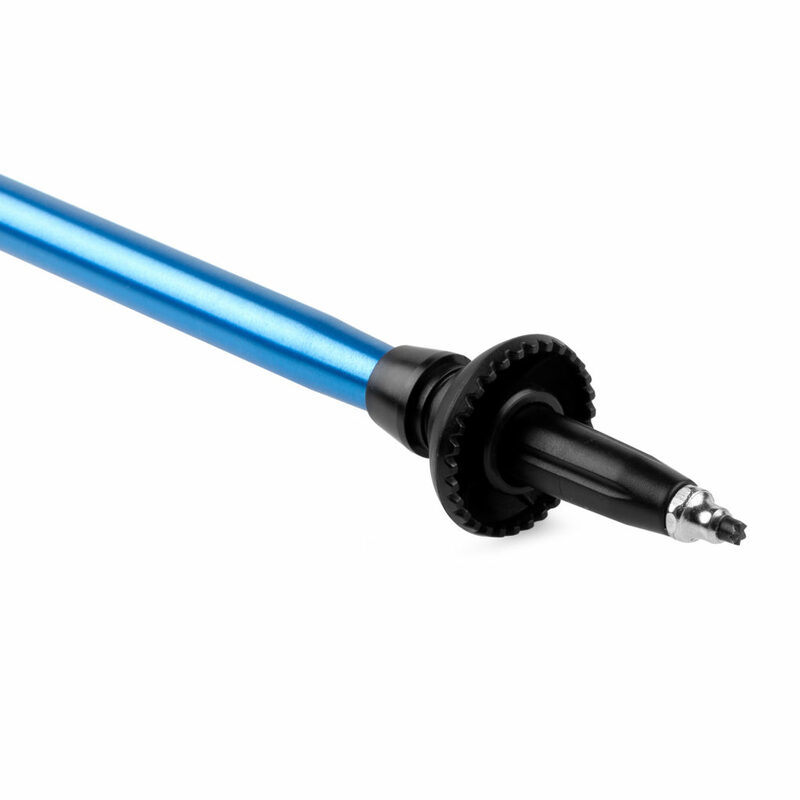 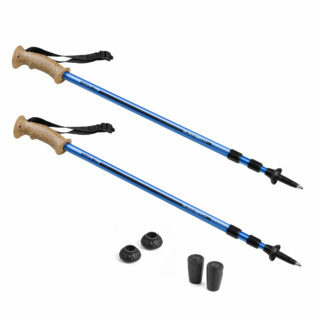 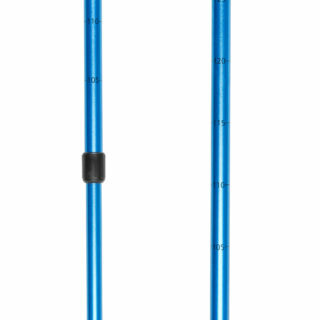 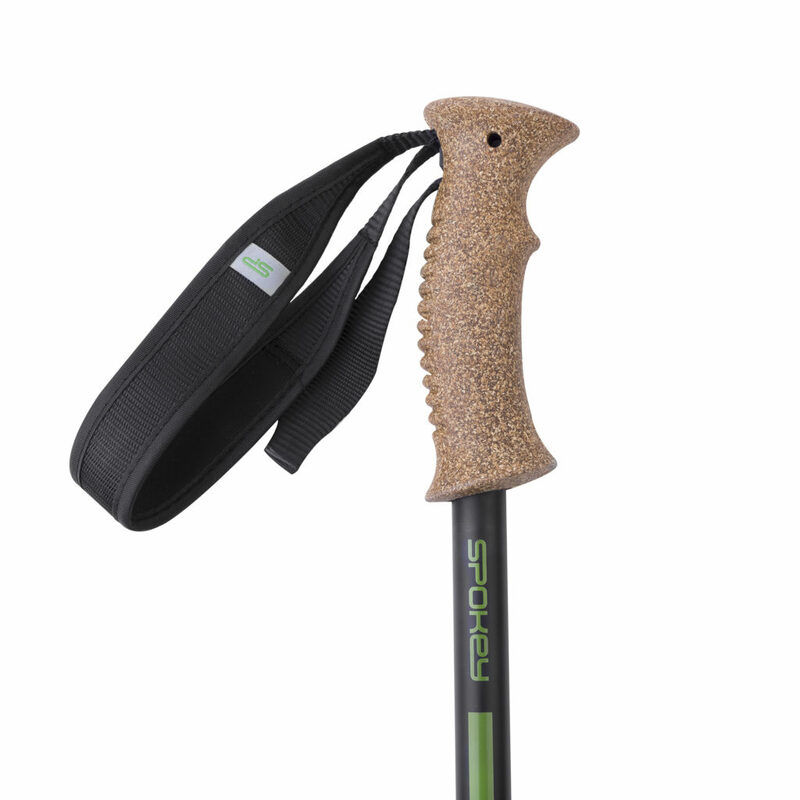 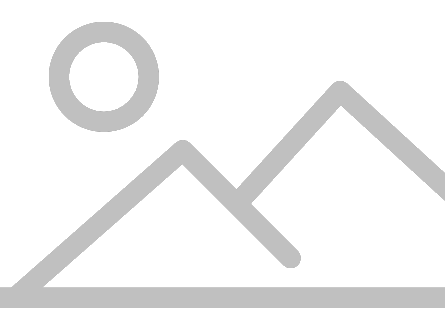 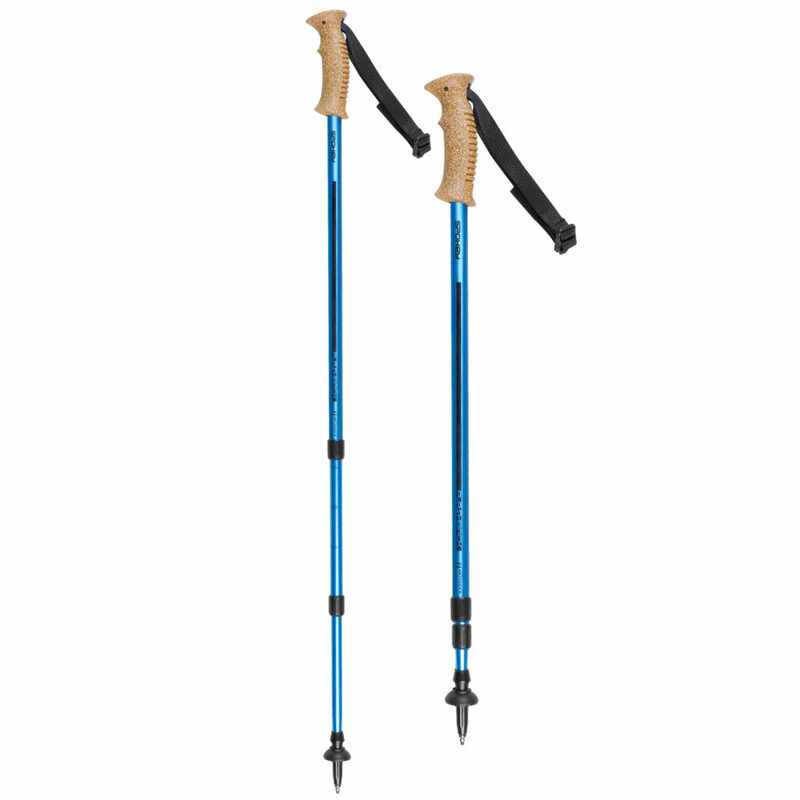 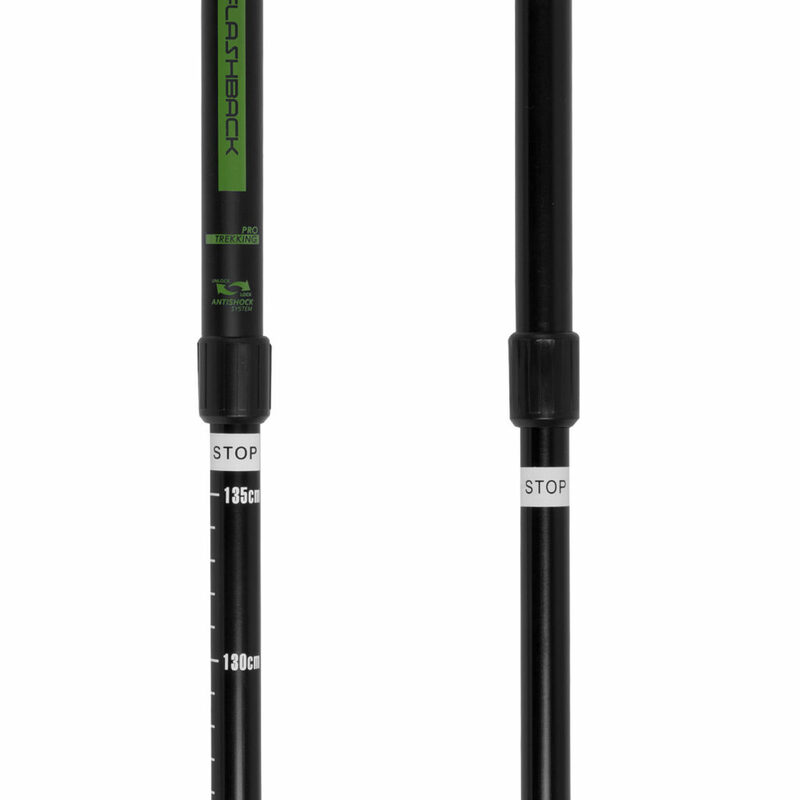 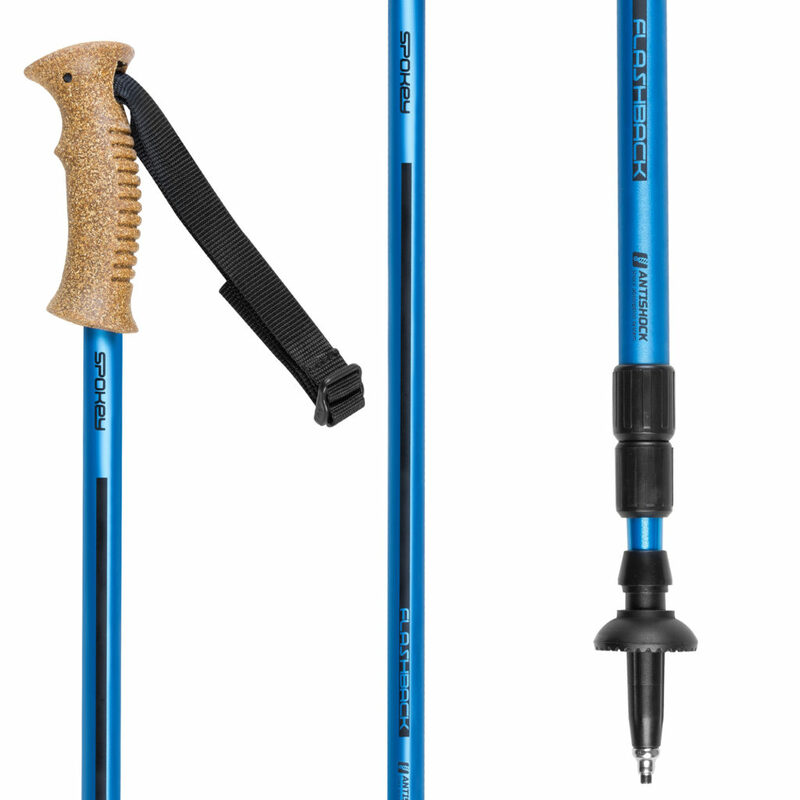 Spokey Flashback Trekking poles have been designed for those who rest actively, in contact with nature. A system absorbing shocks. It prevents the transmission of excessive loads onto the user’s wrists and elbows.